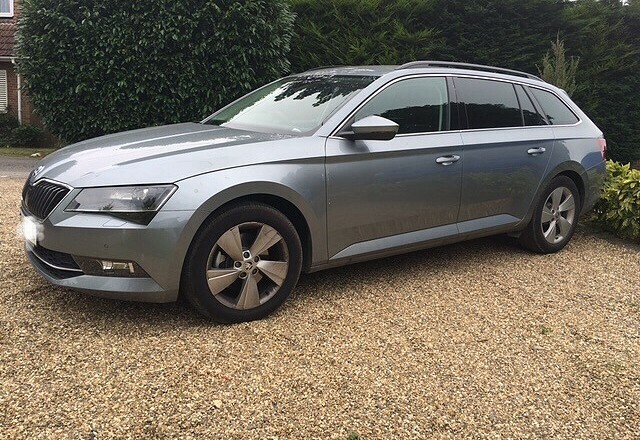 Whether you are travelling for business or pleasure rest assured Beaver Cars will offer a professional, punctual and reliable service every time. 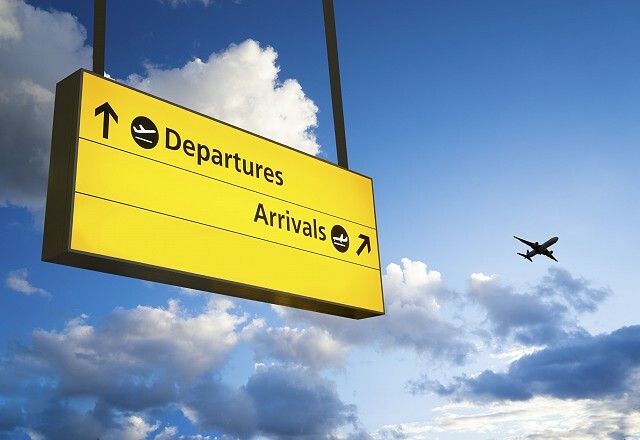 We offer very competitive rates, which often work out cheaper than parking your own car at the airport; a cost effective, hassle free way of starting and ending your holiday. Our office staff will be happy to advise journey times and vehicle suitability. In order to give you the best possible service we will always provide a meet & greet when you are arriving at an airport. This is a free service and we only ask you to cover the cost of the airport parking, which will be quoted at the time of booking. 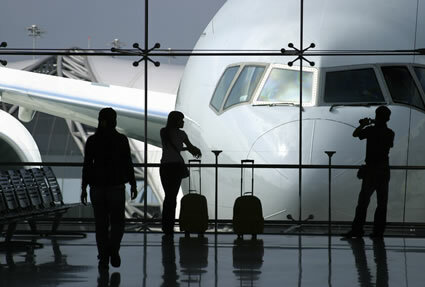 We will monitor your flight to ensure your driver is in the terminal when you arrive. Display a meeting board with your name or company logo. Assist you with your luggage We have a range of vehicles to suit passenger and luggage requirements, including saloon cars, estate cars, MPVs and minibuses. 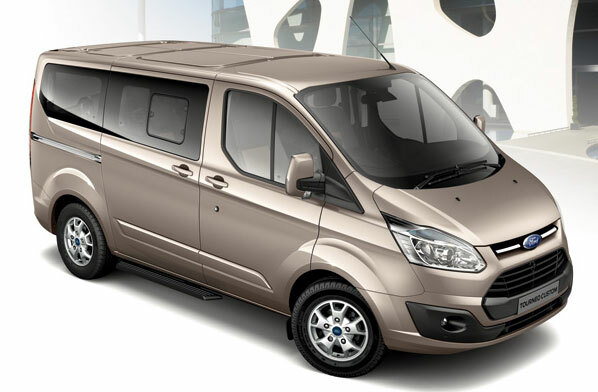 Visit Our Fleet for more detailed information on each vehicle. 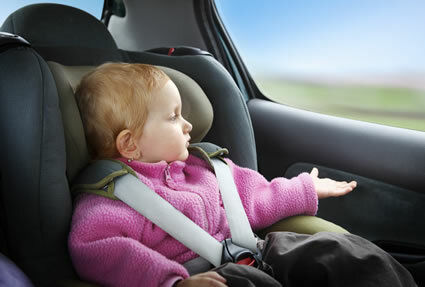 We are happy to store child car seats at no extra cost.